Showing results by author "John Henrich"
Everybody could use some surplus money, especially in hard times. Maybe the bills were a bit more than you’d anticipated this month or perhaps you’re attempting to raise some starter cash for your own online startup or business or perhaps you just need to figure out how to ramp up your existing business. 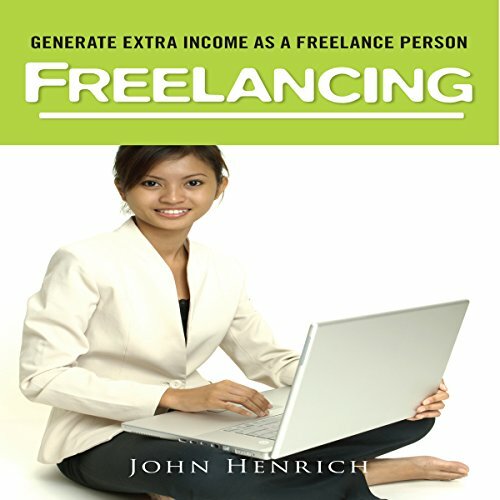 There are a lot of ways to make income as a freelance person that I keep a file of thoughts. While I seldom find myself without a project on my desk, when work gets scarce, I go through this file to perk up the brain cells. Today I’ll share the ideas with you on this book.